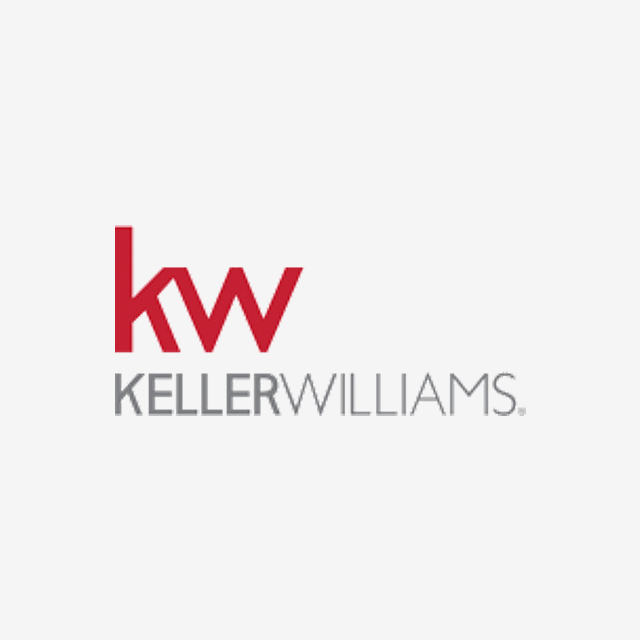 Keller Williams is the world's largest real estate franchise by agent count, has more than 975 offices and 186,000 associates. The franchise is also No. 1 in units and sales volume in the United States. 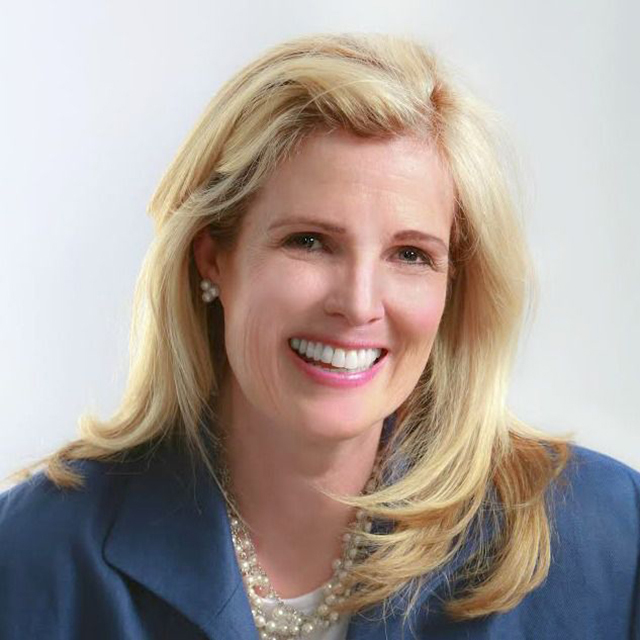 Susan Devaney’s KW/The Mavins Group team are a one-stop solution for relocating families, providing award-winning real estate expertise, move management, home staging, & concierge services to manage the entire moving process. Chatham, NJ was named "One of the Best Suburbs 2018" by Business Insider. "24 miles west of NYC, Chatham offers the charm of a New England town with a historic downtown district. It's home to top-rated schools & a direct rail to New York." Open Saturdays 8am–1pm, June - November. The Chatham Farmers Market features farm-fresh fruits, vegetables, herbs, flowers, Jersey Shore fish, NJ wines & much more! Local singer/songwriters perform, cooking demos, & tastings. Chatham has wonderful park and recreational services throughout town, offering an array of outdoor activities all year round. 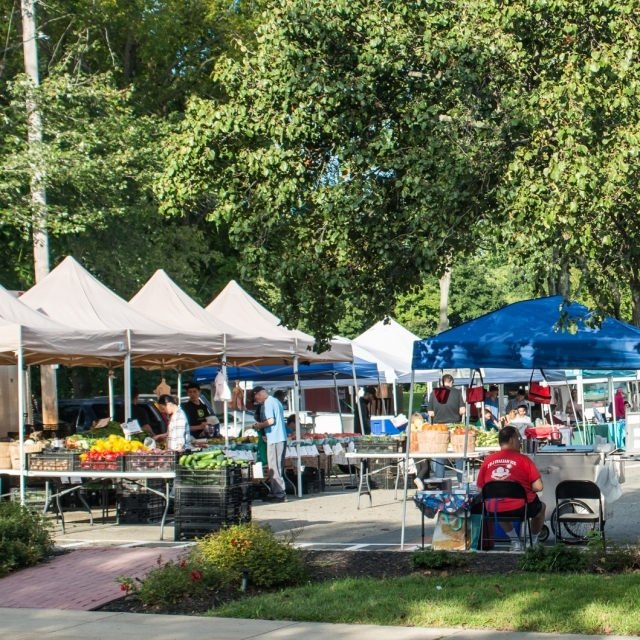 The parks include ball fields, a town pool, and the town square with the farmers market. 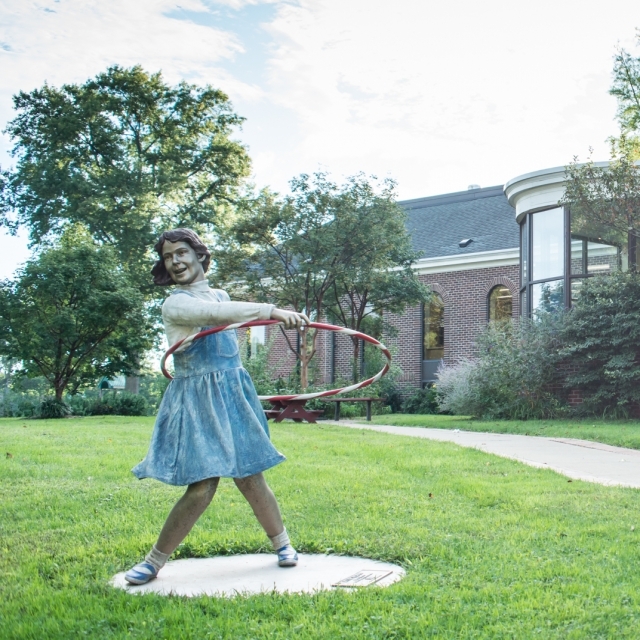 Seward Johnson's "Attic Trophy," a life-scale bronze girl with playing with a Hula-Hoop was loaned to Chatham Borough’s Public Arts Council from The Sculpture Foundation. 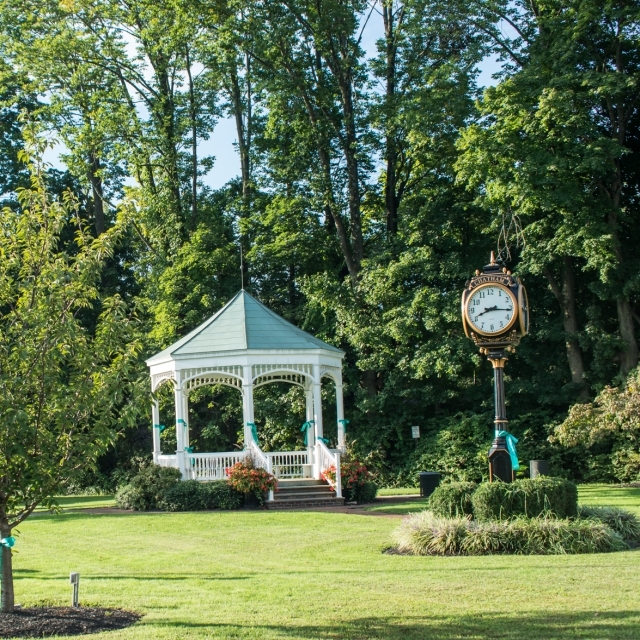 It is located on the lawn of the Chatham Borough Library. Chatham Borough’s is an award-winning school district. 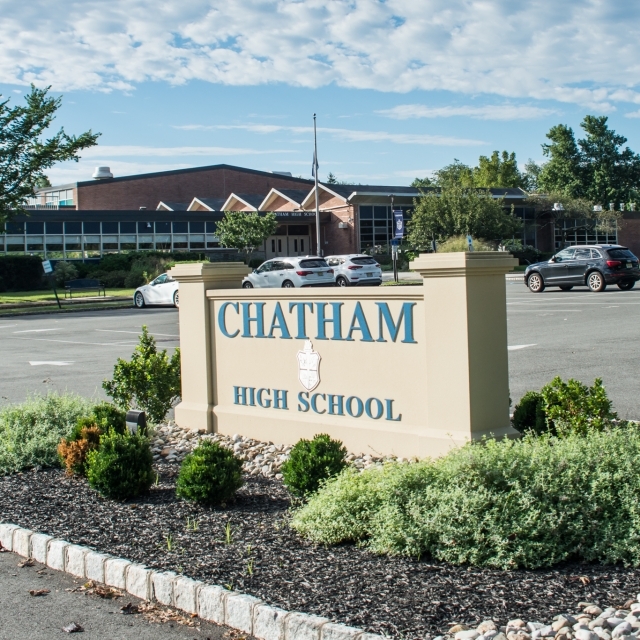 NJ Monthly named Chatham High the #1 HS in NJ in 2016 & 2014. Newsweek ranked Chatham High 40th nationally & #1 in NJ. U.S. News & World Report awarded Chatham High Yearly Gold! 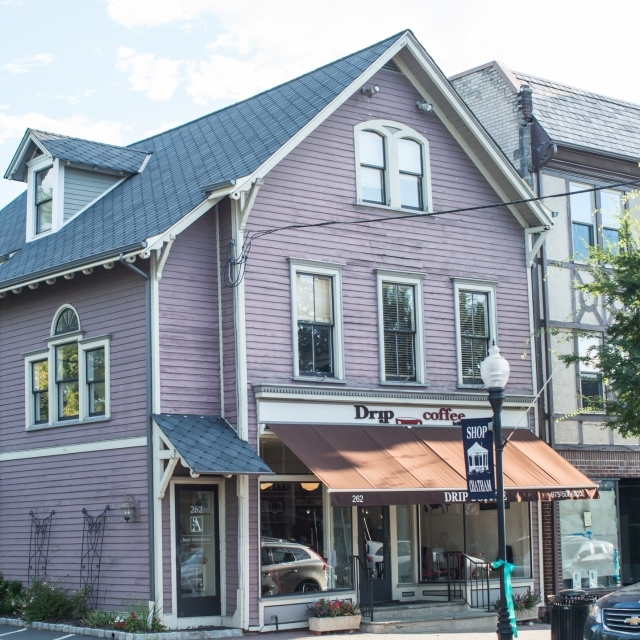 Friendly, casual spot on the go, or sit and work and a enjoy a wide assortment of delicious coffees and teas, as well as lunches and snacks in charming downtown Chatham. Featuring art from local artists and as well as information promoting community events. 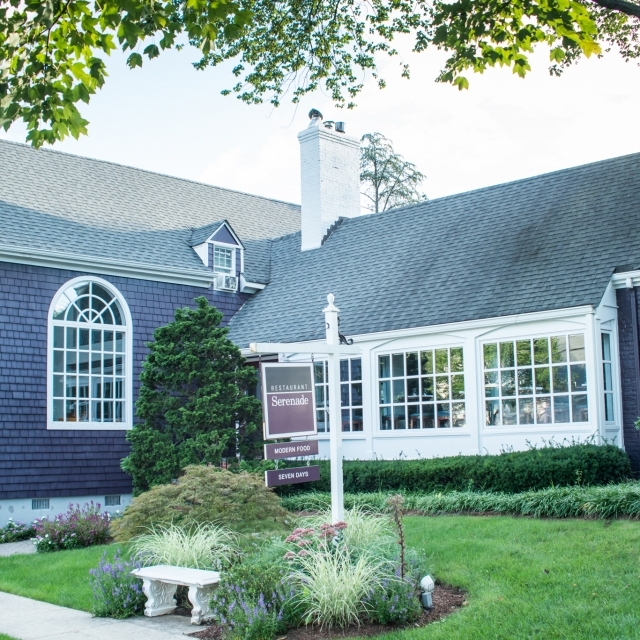 Located in a charming, renovated 1740 farmhouse, chef-owner Michael Cetrulo has created a highly rated Italian restaurant with a French flare. 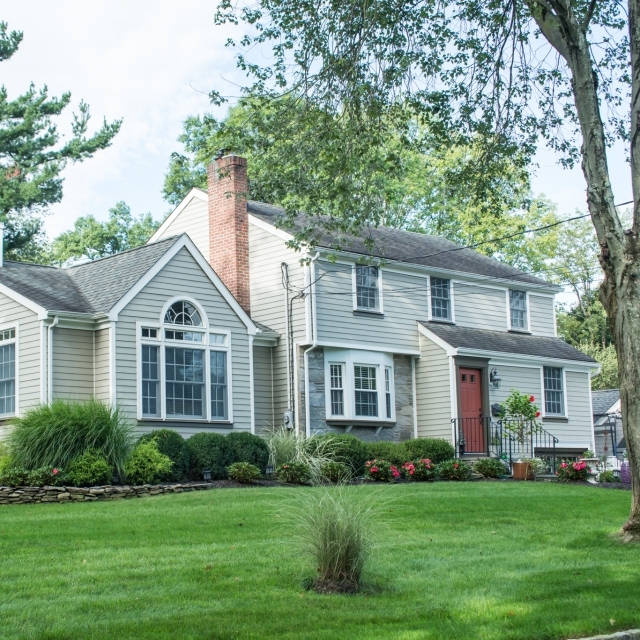 Opened in 1995, it quickly became top-rated by the NY Times ad NJ Monthly Magazine. 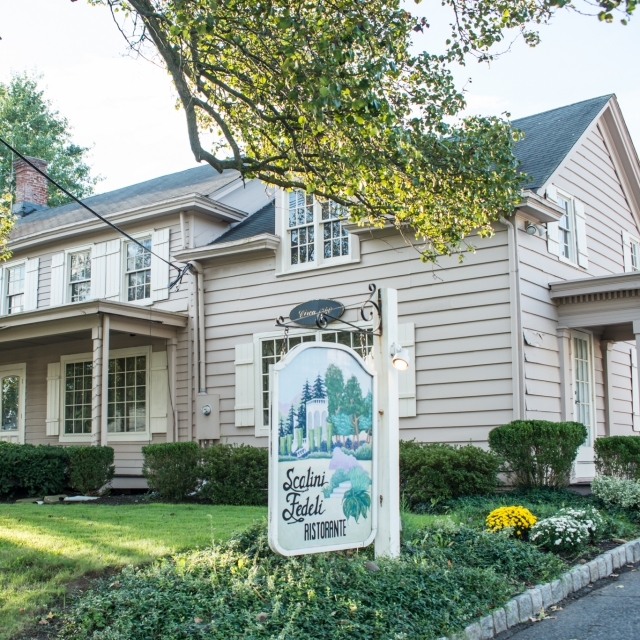 Chef James & Nancy Laird have created one of NJ Top 25 Restaurants. They take pride in their crafted cocktails, delicious small plates, & award-winning wine list. A roaring fireplace in the colder months serving French cuisine with Asian flair. 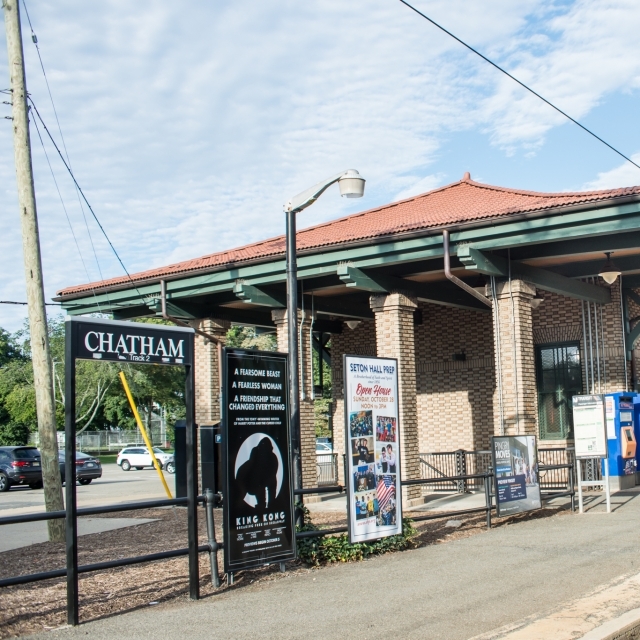 Chatham Train Station has NYC-direct rail service on NJ Transit Morristown Line to both Hoboken Terminal and New York Penn Station. Morning rush-hour trains arrive in as little as every six minutes. NYP is approximately 1 hour, to Hoboken 45 minutes.